The Finman 7m2 BBQ Hut is the baby of the Finman barbecue hut range. It is 3m in diameter and can seat about 10 people for a comfortable and cosy bbq. The walls are 45mm (nearly 2”) thick and all windows and doors have full double glazing. Barbeque anytime, any season, whatever the weather! The BBQ hut originates in Lapland and is called a Grillikota in Finnish. 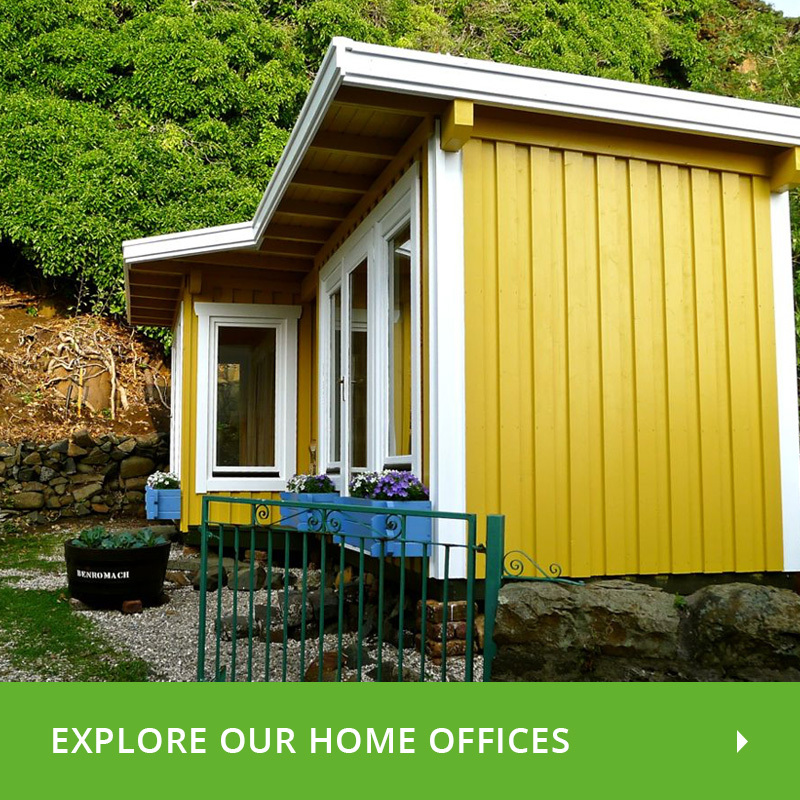 Our log BBQ huts have walls that are constructed from 45mm (nearly 2") logs, the roof and floor are 20mm boards, all of which are tongue and groove, the wood is milled from slow grown sustainably grown Northern Spruce timber. The 11m2 BBQ hut is supplied with double glazed windows as standard, all three open. Having a barbeque whatever the weather, at any time of the year, is wonderful. Book your barbeque party weeks in advance, and tell your guests they definitely won't need a coat! 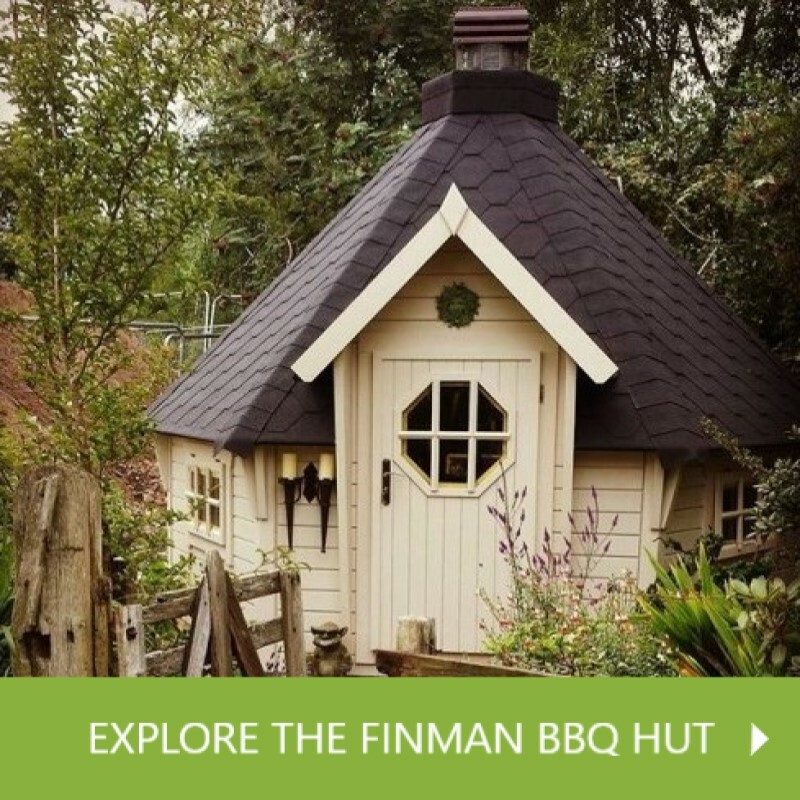 The Finman 17m2 BBQ Hut is the bigger brother of the Finnman range giving you more space to relax while you barbecue. It is 5m in diameter and can seat between 25 - 30 people. The walls are 45mm (nearly 2”) thick and all windows and doors have full double glazing. Barbeque anytime, come rain or shine! 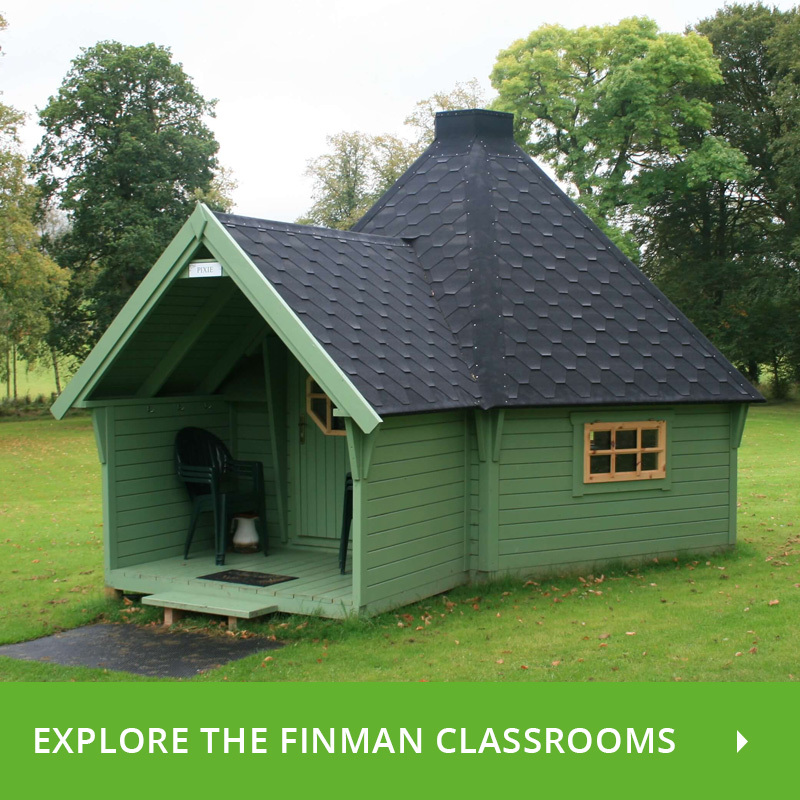 The Finman 28m2 BBQ Hut is the big daddy of the Finnman range! It is a whopping 6m in diameter and can seat between 35 - 40 people. 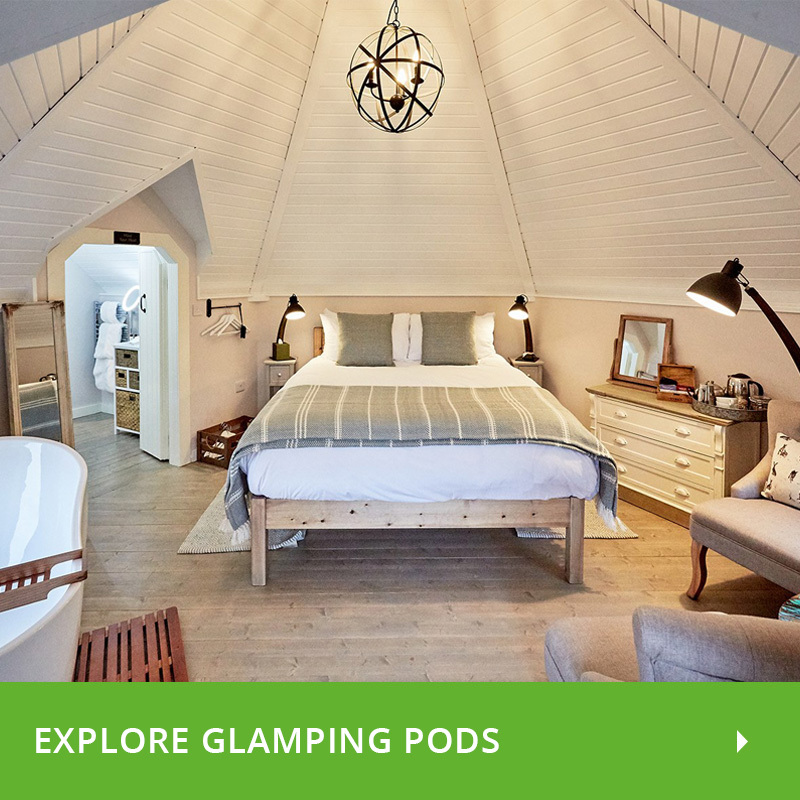 So if you like to relax in luxury or hosting big social gatherings this will suit you. Space for you, all your friends and a chief to provide you with all your grilled food. Barbeque anytime, summer or winter, whatever the weather! The Finman Open BBQ Hut is a stylish hexagonal grill gazebo with an entry canopy, which protects you in your garden from rain and the sun. With 30mm tanalised terrace flooring this easily kept barbeque pavilion comes with pressure treated floor frame and floor joists. 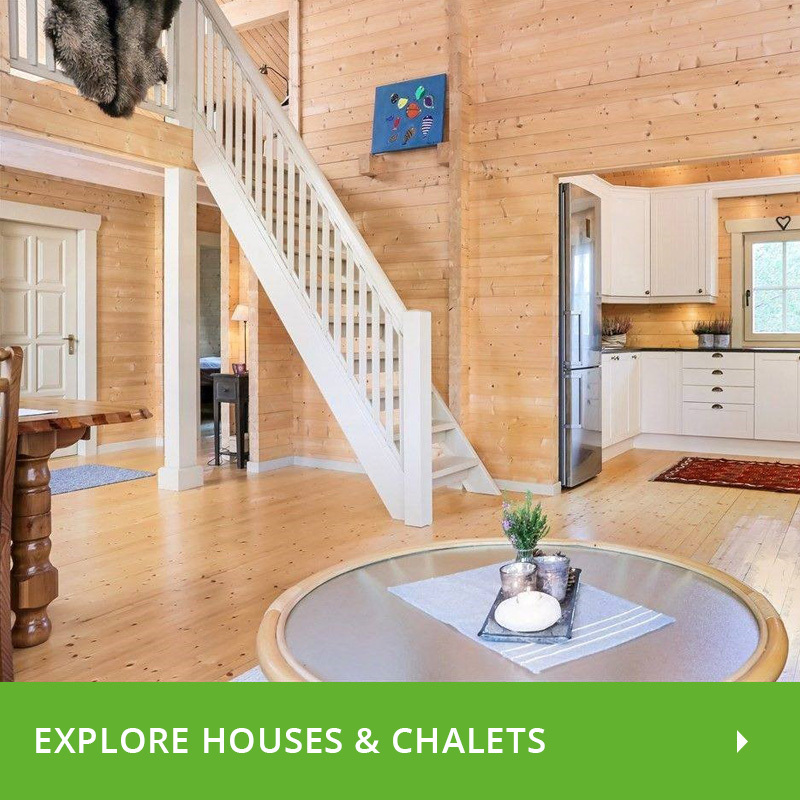 The BBQ house can come with a metal grill (a grill with shelves, cooking equipment and a chimney) and 3 wooden benches. There are 3 different sizes of barbecue hut.